We recommend to buy antennas WiFi long reach 【 Ubiquiti nanostation 】 🏅, for this reason…. As a general rule a WiFi connection within walking distance is always stable and fast, while, as we increase the distance, especially from 200m, the WiFi connection is difficult. In theory you can make WiFi connections long distance up to several kilometers, but only with expensive equipment and installed by professionals. 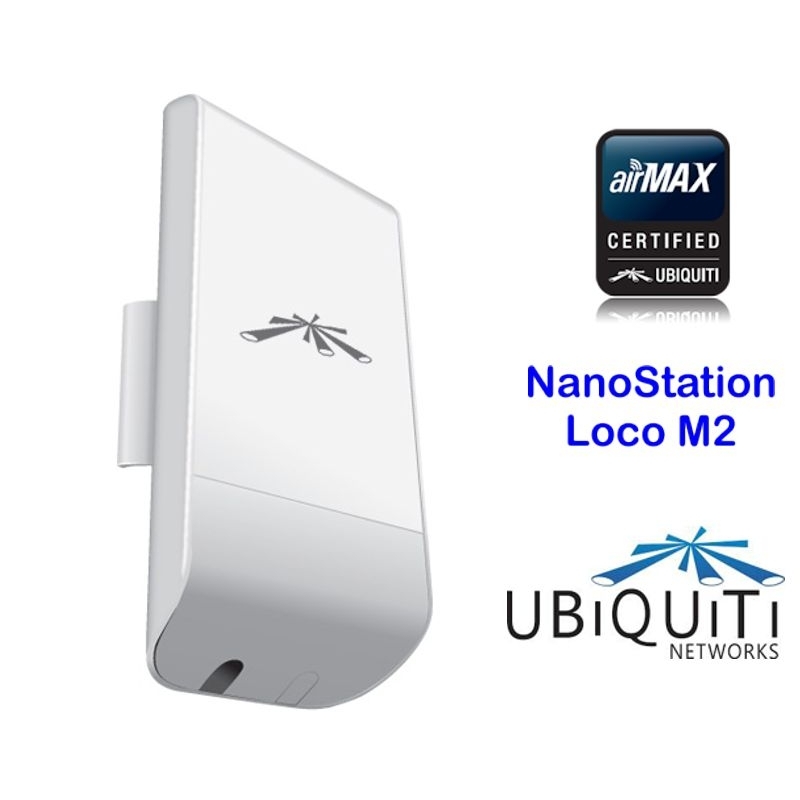 Here we will present some teams of the brand Ubiquiti professional quality as Nanostation M2 and Nanostation Loco M2 which are those that use professional installers for WiFi links 200 meters, which in addition to being cheap are simple to handle and Install by any user who follows our tips and manuals. If you want direct advice or advice on that WiFi antenna for long distance buy you can send a WhatsApp or call our store SILICEO ONLINE store + 34 64325286 😉 We are always in contact with the customer. • Adapter with intelligent automatic PoE-included 24 V and 0.5 A. This nanostation manages to get farther by WiFi thanks to the 2.4 GHz frequency with high power in the antenna. The new waterproof antenna design for dual-polarity 11dBi gain of 2.4 GHz allows Rmore to reach a distance of 10 km or 12 km in condition Sóptimas. The box provides a secondary Ethernet port with software-enabled POE output (power supply via the same network cable), perfect integration with IP Video. The famous WiFI antenna Ubiquiti nanostation M2 is the best solution for its power, long range in distance and simplicity of installation. 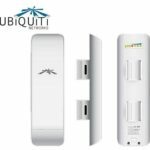 Ubiquiti is the best brand of WiFi antennas for outdoor, most models are for professional installation, so it has been a success the design of the two versions of Nanostation M2 and LocoM2 destined to the use of the general public. The nanostation M2 can carry a WiFi connection up to 12 km, but… Everything depends on the location and above all that there is no wall or bar on the way. 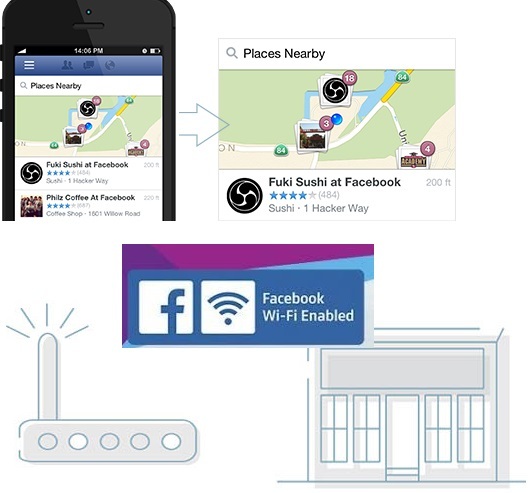 For this reason it is one of the most used to take wifi from one house to another, to install on the boat SY Connect to the WiFi of the port or in the camping. Nanostation as a client (WiFi-cable), you can receive WiFi remotely from a station or from any router. In this mode it receives WiFi and transmits it via LAN cable to a computer or to another router that amplifies it and rtepite. The super-replaceable design of the Ubiquiti nanostation antennas allows them to be installed outdoors, as their box is completely airtight and supports the cold and water. 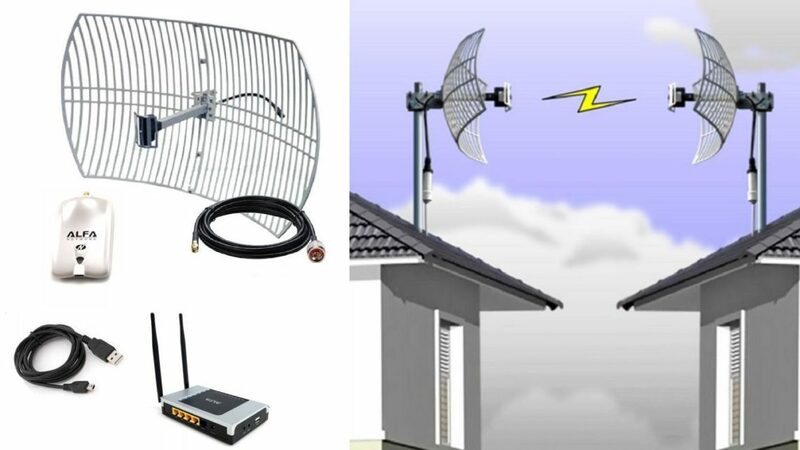 The possible uses for these antennas are very varied, basically they carry WiFi remotely and they can distribute it for several equipment, here we put some examples of the most frequent uses. Connect a boat to the port by WiFi. In a port that has a WiFi radio antenna on the outside you can place a nanostation on a mast to receive WiFi and transmit it to the inside of the boat where a neutral router is placed. Join two House by WiFi. It takes 2 nanostations placed on the outside oriented one against another and with direct vision. One nanostation makes of customer and the other of access point. 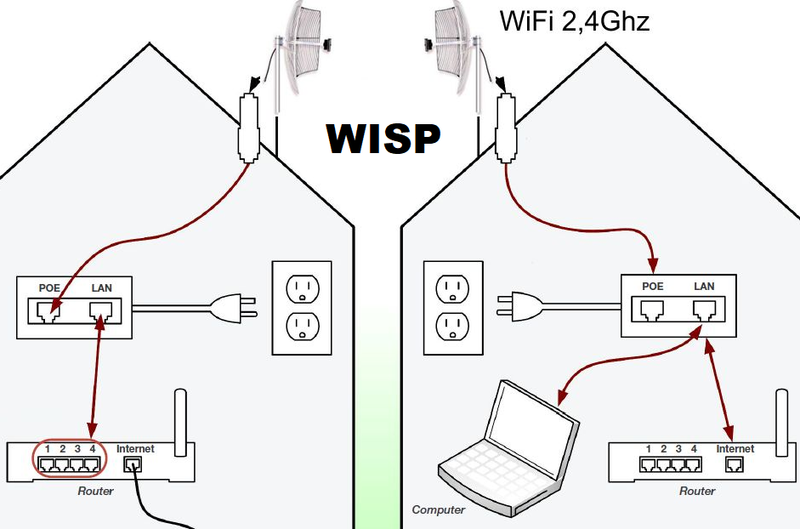 This type of connections is called point-to-point link or WiFi bridge. Ubiquiti’s products have the advantage that they use a very advanced and compatible configuration software for all brand products. The AirOS Software of the nanostation allows two antennas to recognize each other, and configure one as receiver and the other as a station. 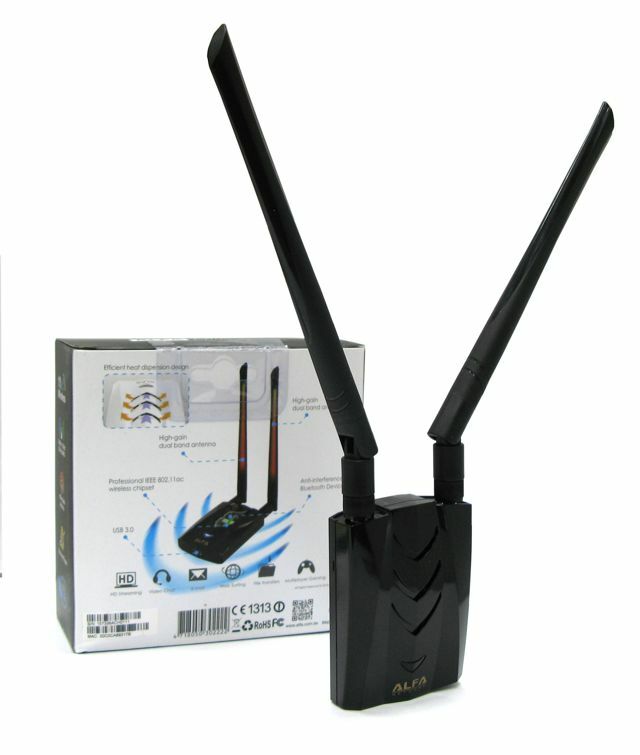 It is also a very common use as an antenna that provides WiFi internet directly to a computer, or to a surveillance camera, to a TV or any device with RJ45 LAN input, is what is known as client mode. 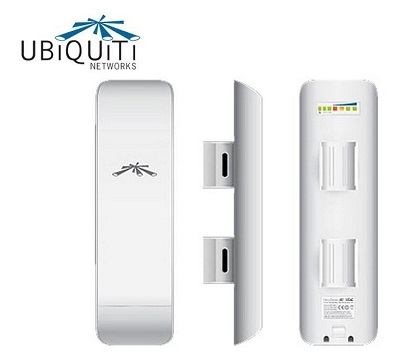 Here we present a simple scheme of use we have two Ubiquiti nanostation antennas. 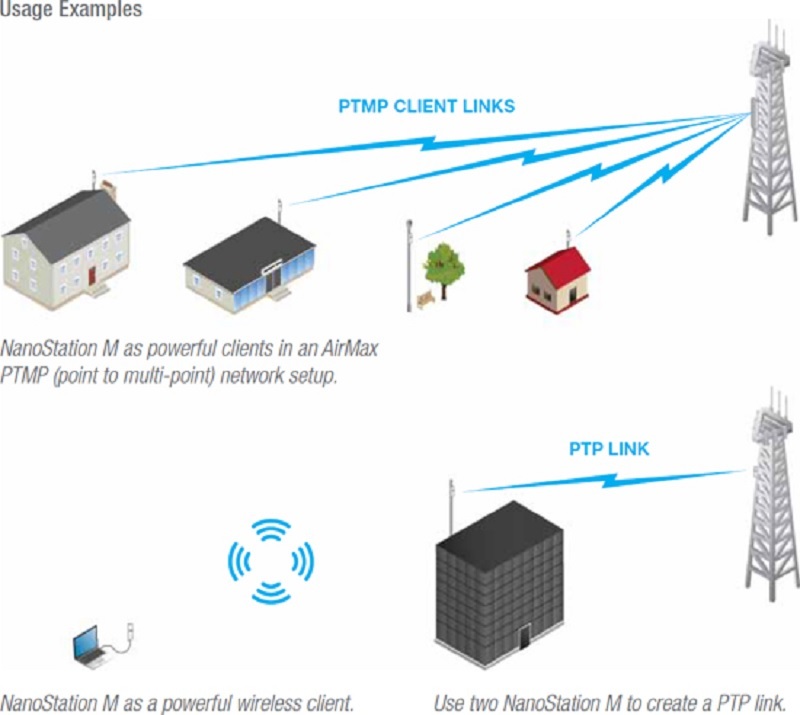 In this graph we explain how you can give coverage from one house to another by WiFi or even from a central point to several houses using several units of antennas WiFi nanostation M2. 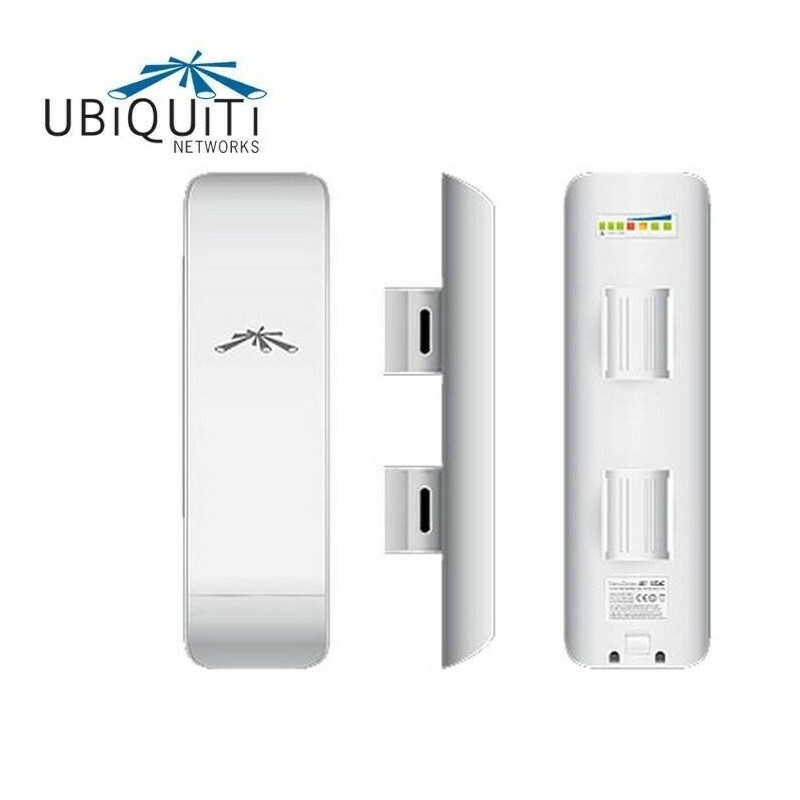 This Kit consists of two Ubiquiti LocoM2 units that can be placed on each side of the link. Loco M2 units are the most effective and easy to set up to join two houses over WIFI. • 2 x 5-metre Ethernet network RJ45 extension cable units. Ubiquiti introduces the product nanostation in two versions, the M2 and the LocoM2. 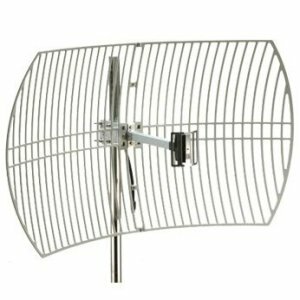 The LocoM2 version is smaller and cheaper, does not have as much power and scope but is more than enough to cover distances up to 2km, for distances of 2km to 12km is necessary the large version M2. Tip: If you want to try it, on a whim or to see how it goes, or to know if you reach your other home, then, if it is a good idea to order at Amazon. Although it is much more expensive to buy it at Amazon, then return it used and well tested for 15 days. 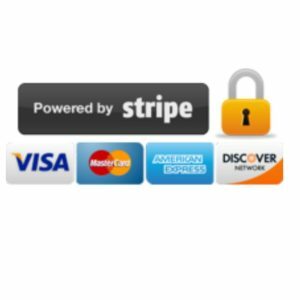 Once tested and returned you recover the money and then you can buy it definitively, assured that it serves you, but now it is in a store of total confidence as in an official distributor much cheaper and totally safe. This is the trick to buy for free at Amazon, which uses everyone at Amazon is free to return used products. Returning all products after tested at Amazon is a great idea. This makes it easier to test and experiment with technology fans. The prices of technological products at Amazon are always 30% more expensive than in the physical stores or in the local online stores. The explanation is that the brands put those products on sale at Amazon just to be tested and then returned within 15 days. 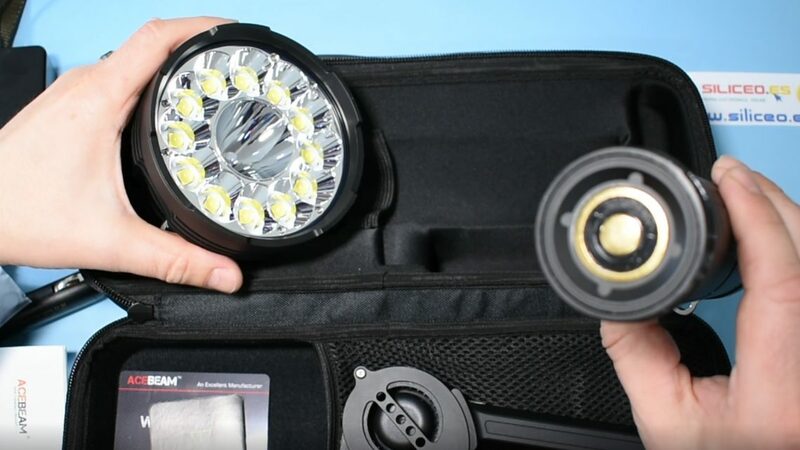 With this free return technique the cient can know the product without losing money and after buy real and ask all the units you need in a specialized store. I said, Amazon just to try and return 😀 products. Si le resulta útil esta web y le gusta su contenido quizás puede contribuir al mantenimiento. 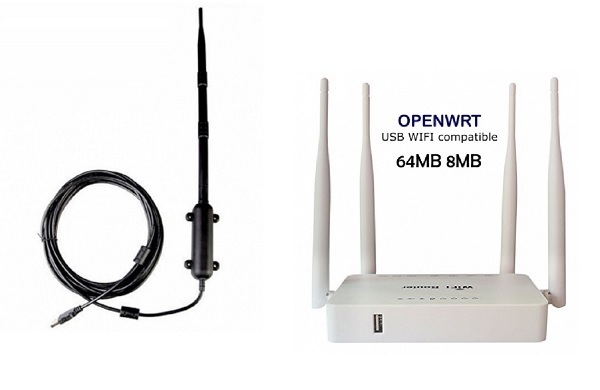 The four types of directional WiFi antennas and the maximum range of WiFi signal.